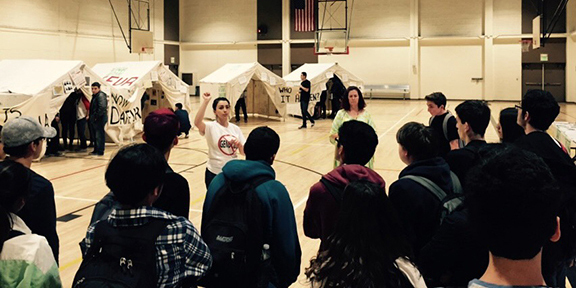 The Genocide Education Project is a nonprofit based out of San Francisco whose mission is to ensure all high school graduates in the state of California have a good understanding of Armenian Genocide. The ANCA’s collaboration with the GenEd project is one of many steps to ensure that educators in our communities have the necessary tools and resources to adequately teach and instruct about the Armenian Genocide and all subsequent genocides that followed until present day, emphasizing human rights and similar themes. Further information can be found on their website, GenocideEducation.org.